Quantity. 1, 000 sets per carton. Keep a record. 15-lb. white bond with carbonless yellow second copy and pink third copy. 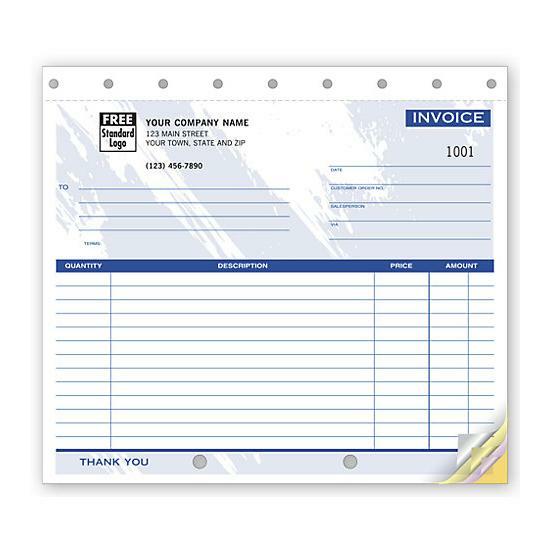 Order blank continuous form paper can as single sheets or in multiple parts. They have the tracks at the sides to feed through your dot matrix printer with ease. 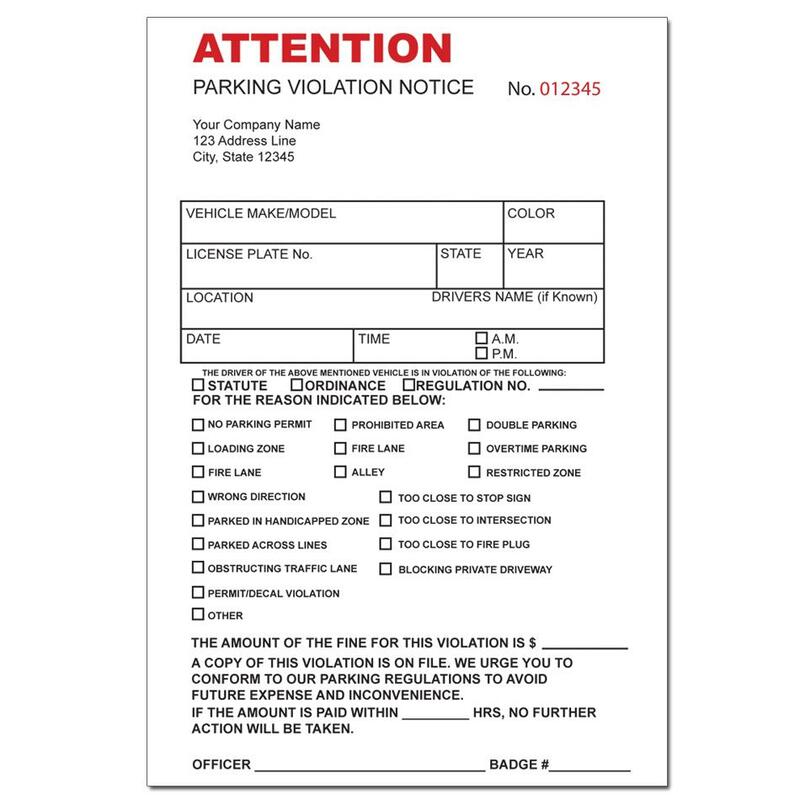 They are white and shipped blank so that you can have the flexibility to print just about anything you wish on the plain surface. Continuous paper is mostly used for business forms like invoices, purchase orders, work order, receipts, etc. They are also used to send bulk mail like letters, memos, correspondence, and more. The standard size is 9.5 x 11" but when the sides with holes or tracks are torn off, the size is 8.5 x 11. Ask about out smaller or larger custom sizes. You will need a continuous feed printer to use these forms because of the way they are constructed. Some of the most common brands are brothers, Xerox, and cannon. If you choose to use the carbonless format, there are the options for 2 parts, 3 parts, 4 parts, or 5 parts. You can print on front only or front and back of each paper. A larger corporation generally use this paper because they have more information to convey or may use larger quantities. Another important factor is the printer itself. It's more cost-efficient and suited for rigorous conditions related to greater volume and speed. Unlike inkjet and laser printers, the continuous form printer can stand up to harsher environments. Copies are duplicated on each part by the impression made from printer head.